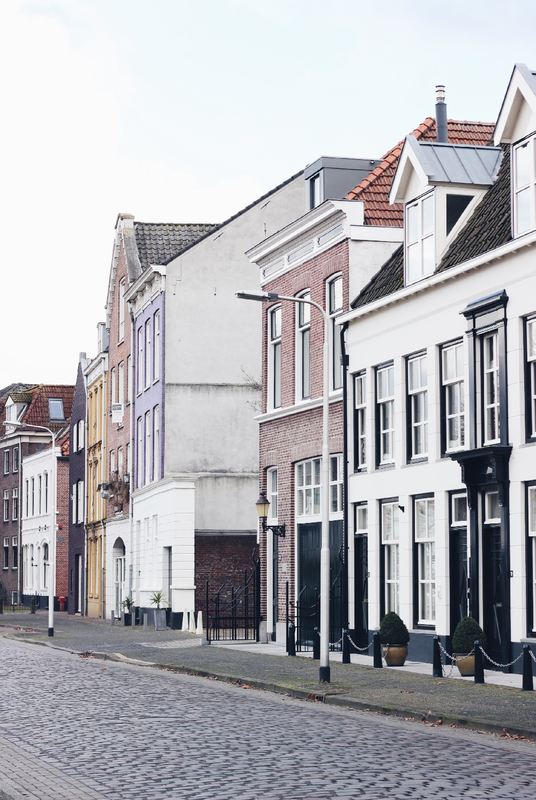 Another Pretty Places in Nijmegen (find the first one here). A while ago I took my camera for a stroll through the city. It is such a nice thing to just walk, or wander, around and take some photographs of what you come across.. I feel like I already said that sometime. But, it really is lovely. So therefore another edition of this post, to save the photographs I took, so that I won't forget about them. 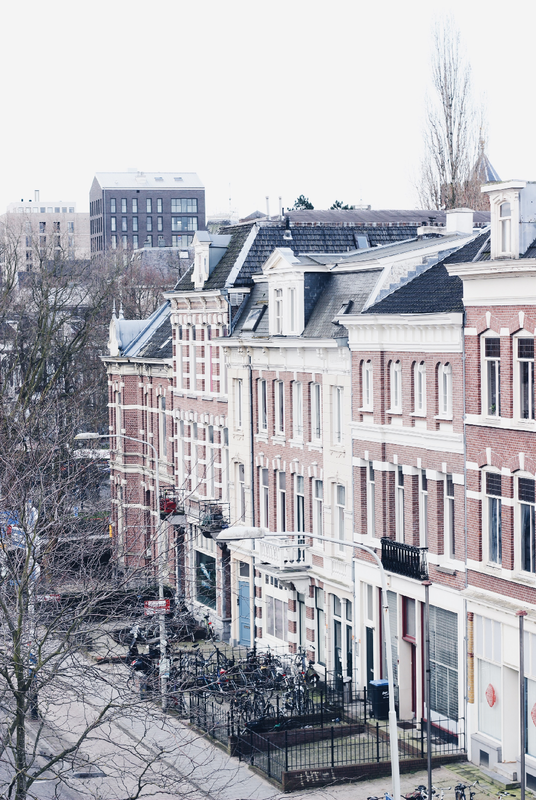 So, there are a few places in the city where I went this time: I walked around in the Benedenstad, the Waalkade and I did some walking on the brigdge which gives you an amazing skyline which I posted on Instagram. 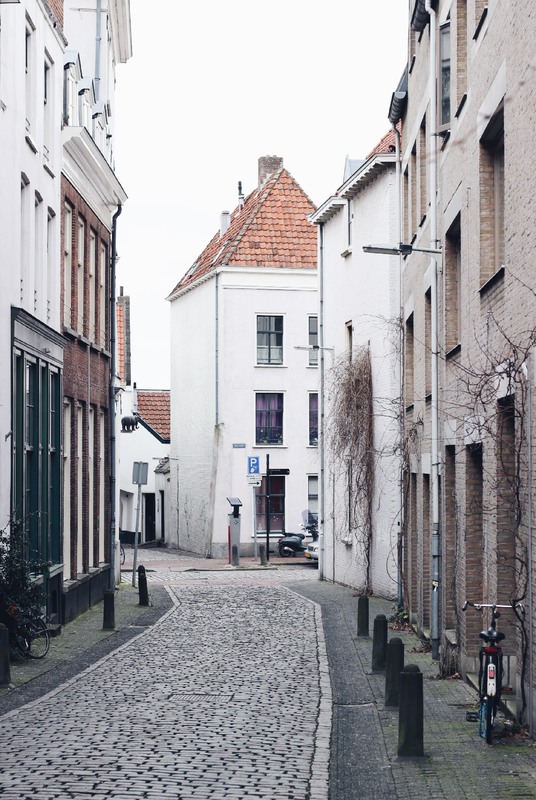 I think I love to wander around in the Benedenstad most. 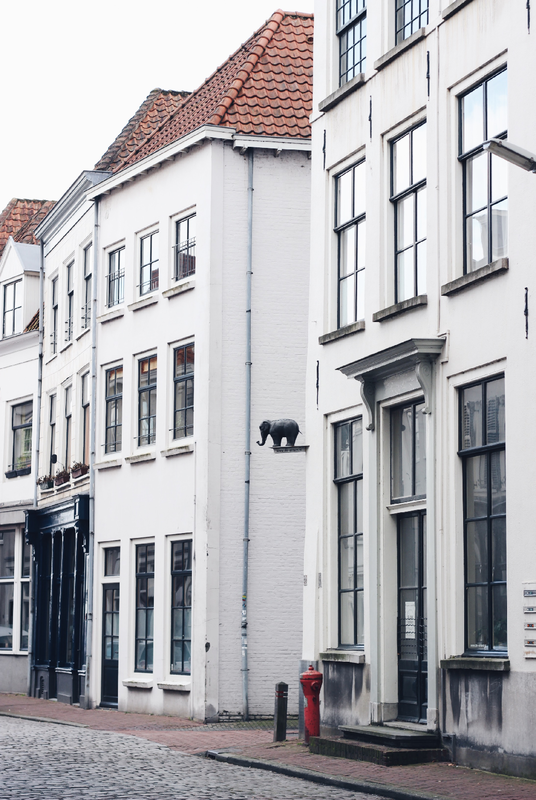 There are such beautiful houses there, I'm in love with the colours, the architecture and the atmosphere there (plus that random elepant is very funny). Hope to live in this area some day! What do you think of these photographs? Is there a photo/place you like best? Really beautiful pictures, I would love to visit someday. XO! 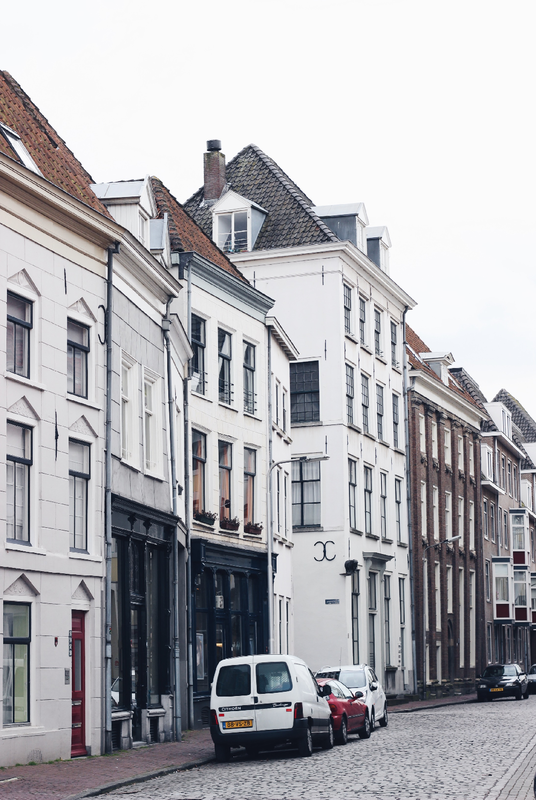 Nijmegen is heel mooi :) Mooie straatjes heb je gevonden !